Geography comes from the combination of two Greek words. Geo refers to earth and graph refers to writing or describing. Geography describes the Earth. It is the branch of science dedicated to the study of the Earth's physical features, such as oceans, mountains, and continents. Geography also includes the study of the people of the Earth and how they interact with it. This study includes cultures, population, and land use. The word geography was first used by Eratosthenes, a Greek scientist, writer, and poet, in the early 3rd century. Through detailed map-making and their knowledge of astronomy, the Greeks and Romans had a good understanding of the physical aspects of the world around them. They also observed the connections between people and their environment. The Arabs, Muslims, and Chinese also played an essential role in the further development of the study. Due to trade and exploration, geography was a critical subject for these early people groups. 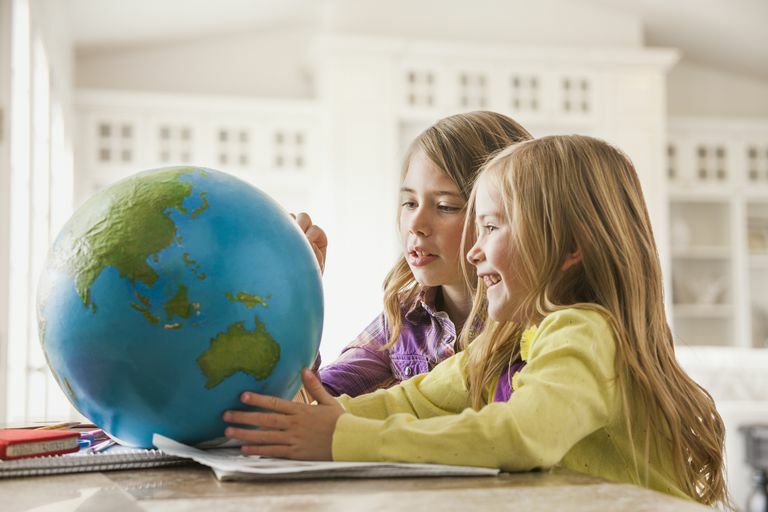 Geography is still an important - and fun - subject to study because it affects everyone. 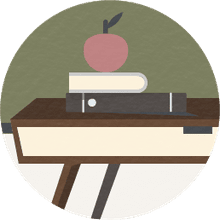 The following free geography printables and activity pages relate to the branch of geography studying the physical features of the Earth. Introduce your students to ten basic geographical terms using this printable geography vocabulary worksheet. Use a dictionary or the Internet to look up each of the words in the word bank. Then, write each on the blank line next to its correct definition. In this activity, your students will review the geographical terms they defined by completing a fun word search. Students can find each word from the word bank in the puzzle among the jumbled letters. If your students don't remember some of the definitions review them using the vocabulary sheets. This geography crossword provides another interesting review opportunity. Fill in the puzzle with the correct geographical terms from the word bank based on the clues provided. In this activity, students will alphabetize the geographical terms. This worksheet offers children another way to review while also honing their alphabetizing skills. Your students can use the following pages in their illustrated geography dictionary. Color the picture and write the definition of each term on the lines provided. Cheat sheet: A peninsula is a piece of land surrounded by water on three sides and connected to the mainland. Color this isthmus page and add it to your illustrated dictionary. Cheat sheet: An isthmus is a narrow strip of land connecting two larger bodies of land and surrounded on two sides by water. Color the archipelago and add it to your illustrated geography dictionary. Cheat sheet: An archipelago is a group or chain of islands. Color the island and add it to your dictionary of illustrated geographical terms. Cheat sheet: An island is an area of land, smaller than a continent and completely surrounded by water. Color the strait coloring page and add it to your illustrated geography dictionary. Cheat sheet: A strait is a narrow body of water that connects two larger bodies of water.